While there are millions of talents in Nigeria, many of them remain undiscovered due to lack of resources and funds to get published. For some that struggles to publish their works, promoting and getting words out about it becomes a challenge, so they remain like every other person who are yet to even get creative. 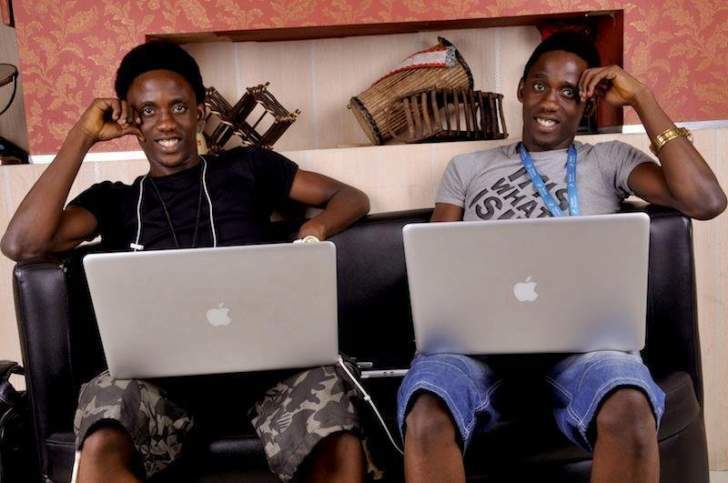 Chidi and Chika Nwaogu, idential twin brothers and computer programmers, are attending to this challenge through Publiseer (www.publiseer.com), a startup that focuses on helping Nigerian writers and musicians publish their works everywhere for free. Having co-founded two successful and globally recognised startups in the past, the twin brothers are set to take on the publishing industry. According to Tech Gist Africa, "The company is built upon the belief that every good work deserves to be published and released to the wider masses. To achieve this belief, they created their platform that allows artists and authors to publish their works online for free." So far, Publiseer has published over 60 books and musical albums on 400 online stores across 100 countries, including Holla, a song by Klever Jay. According to StartUp Beat, a Colombian technology news blog, "a Nigerian startup under the name of Publiseer provides authors and artists a chance to have their work seen by the rest of the world. The platform allows said artists and authors to publish their work on Amazon, Play Store and Apple store - free-of-charge." The platform was given a 4.5 rating of 5 by Tech Next, "I will give this startup a 4.5 rating of 5, seeing the innovation is another good step in the digitisation of Nigeria, and is also timely and almost altruistic, although time will tell if it will be truly beneficial to the Nigerian creator." "Publiseer is providing a very valuable service that would be useful to many. With millions of aspiring authors and artistes in Nigeria, who have not been able to get themselves out there as a result of lack of funds, the platform has a lot of potential of making a name for itself and being a go-to place for publishing within a short period of time," reads Founders Africa. The platform has been reviewed by Disrupt Africa, Innovation Village, Tech Moran, Inventive Africa, The Spirited Hub, Page One and a host of others.